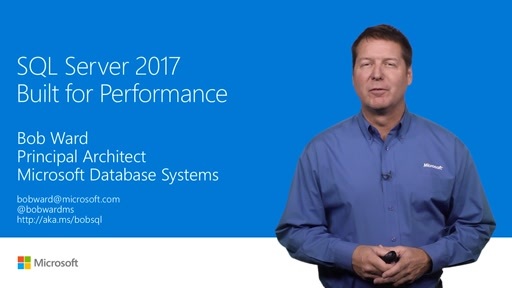 Take a deep dive and a behind-the-scenes look at Microsoft SQL Server 2016: It Just Runs Faster, focused on scalability and performance enhancements. This talk discusses the improvements, not only for awareness, but expose design and internal change details. The beauty behind It Just Runs Faster is your ability to just upgrade, in place, and take advantage without lengthy and costly application or infrastructure changes. 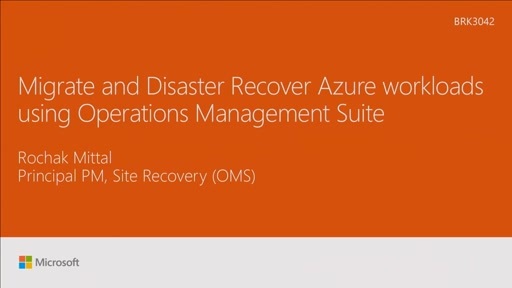 If you are looking at why SQL Server 2016 makes sense for your business you won't want to miss this session. 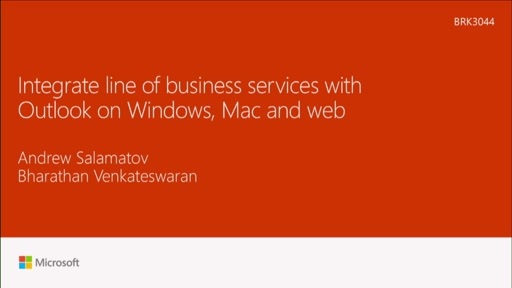 Integrate line-of-business services with Outlook across Windows, Web and now Mac! Breathtaking amount of great news. There are a lot of new exciting things we have to look deeper into.